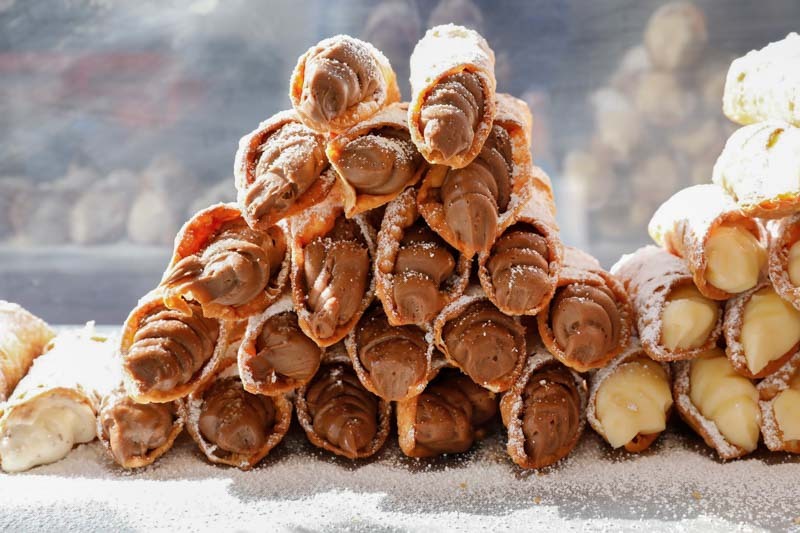 Sydney’s popular Italian food festival Ferragosto 2018 will be back for the 21st year this 19 August 2018. 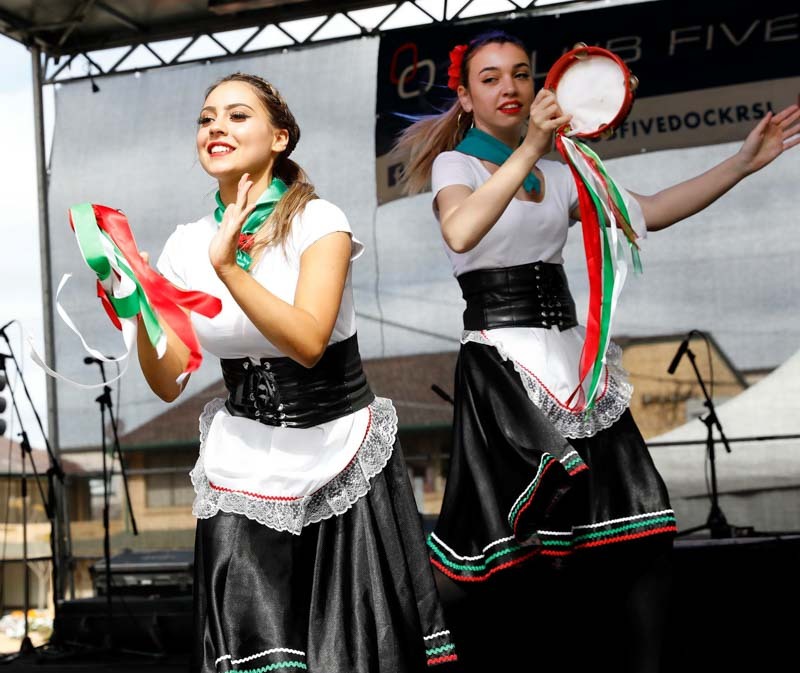 Ferragosto is the largest event held in the City of Canada Bay, in Sydney’s inner west area, and this event attracts an estimate of 110,000 visitors every year. With over 300 different stalls selling a range of goodies such as delicious Italian food and handicraft, you can truly experience Italian culture at this festival. There’ll even be dance and music performances to hype up the event, including the highlight performance by Italian-Australian comedian, James Liotta. For those who want a little more thrill, check out the exciting competitions held during the one-day event. Automobile junkies, drool over the eye-catching display of Italian cars, such as Ducati bikes and Alfa Romeos. If you are looking to learn more about the Italian culture, this is one event you should not miss! This is the part where I should be telling you more about myself. Hello, I am a boy.